Bouler Pfluger Architects, P.C. is a New York based architectural firm with 2 locations in Bayshore, N.Y. and Brooklyn, N.Y. 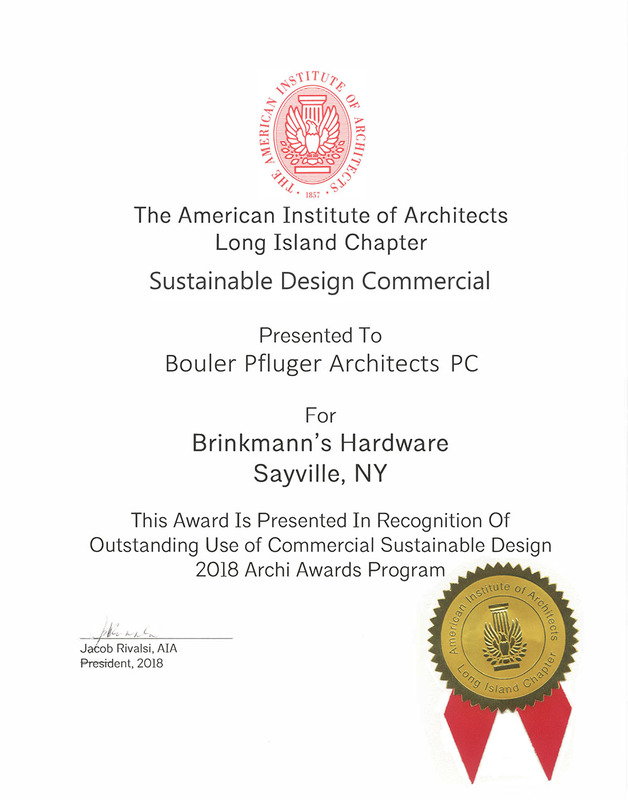 Led by James Bouler, Architect and Nicholas Pfluger, Architect – BPA has executed many residential and commercial projects throughout all of Long Island, Staten Island, Brooklyn, and Queens. BPA is familiar with all major townships on Long Island and many of the smaller incorporated villages. The firm is dedicated to designing and creating aesthetically, ecologically and conceptually progressive works. BPA takes pride in being able to design many different styles of architecture to fit the client’s wants and needs. BPA also compliments good design with the technical capabilities to execute comprehensive, code compliant construction drawings. 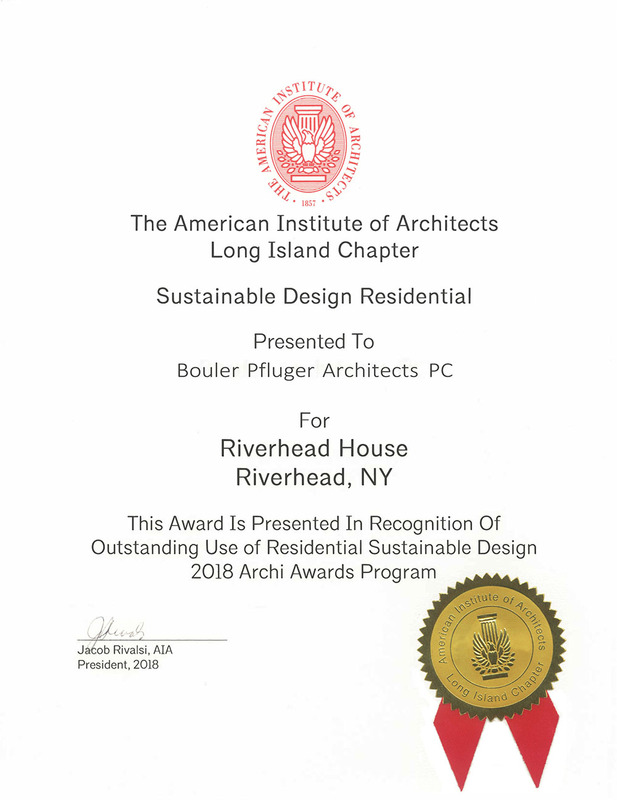 BPA has been recognized by the American Institute of Architects several times for its work on sustainable, energy efficient, homes and buildings. The key to a successful architectural project is an efficient design process. One of the principal architects will meet with the client in person and go over the general scope of the project. BPA will then send a comprehensive proposal via email within a couple of days. BPA analyzes each project individually to obtain a clear pathway that meets the client’s needs and determines which permits from which agencies are needed. If the proposal is accepted, BPA will then measure the existing house/building if it is a renovation. If it is a new construction, BPA will meet with the client with some preliminary ideas and go over the scope in more detail. From there, schematic design drawings are produced. Those drawings are further refined through an exchange between BPA and the client. Once a final design is completed, then BPA will start to produce the construction drawings and start to prepare any necessary paperwork for the municipality. The plans are then filed with the municipality for a building permit. BPA also offers basic construction support as the project is being built. The client also has the option for an enhanced level of construction administration. BPA's New Web Site is Here !! 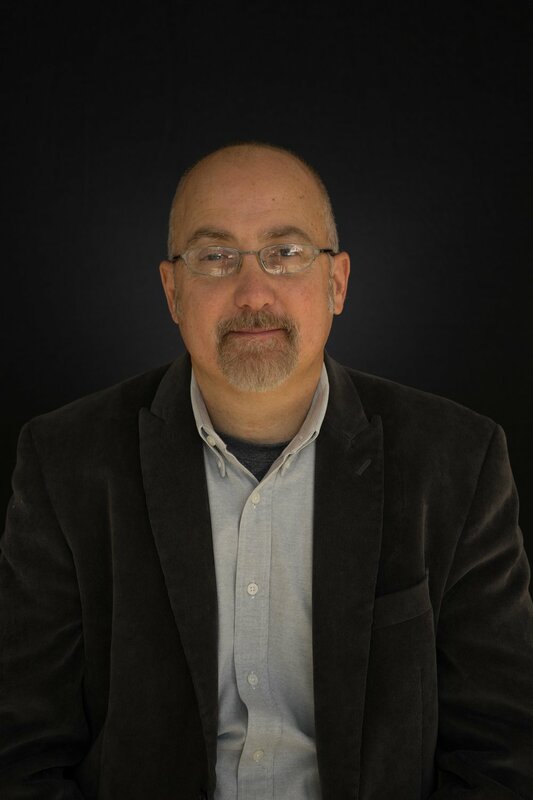 James Bouler has been working on residential and commercial projects on Long Island for over 25 years. Originally from the South, James earned a B. Arch from Auburn University and an MFA from SUNY Stony Brook, with a focus on sculpture and design. His interest in environmental conservation is reflected in the firm’s energy efficient designs. Nicholas Pfluger received his 5-year B. Arch degree from New York Institute of Technology. Before attending college, he worked as an assistant for a small construction company learning the basics of construction. 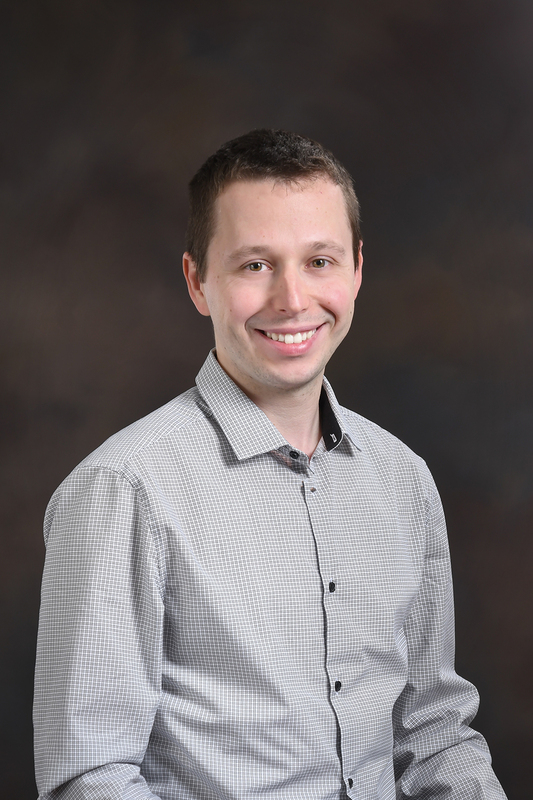 As Nicholas headed to college, he then transitioned to working for an established architectural firm on Long Island, New York. 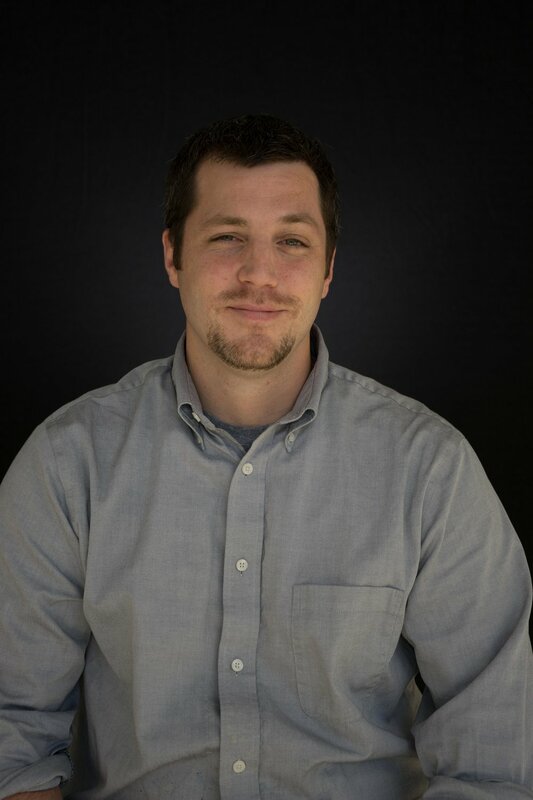 He then started to freelance for several architects and engineers throughout Long Island gaining intimate knowledge of the local municipalities and building standards. It is during this time Nicholas set out on his own and created a drafting company. In 2001, Nicholas and James collaborated on a project and started working together more and more frequently. Once Nicholas became a licensed Architect, he and James ultimately formed the partnership, Bouler Pfluger Architects, P.C. Reach out by phone, email, or the form below for a free consultation. Thank you! We’ll get back to you right away! Copyright 2018 - All Images and designs are the property of Bouler Pfluger Architects, P.C.